Stellar artist Ethan Van Sciver launches a new comic book publishing company with All Caps Comics. The former DC Comics and Green Lantern artist announced the news on his new YouTube channel of the same name. 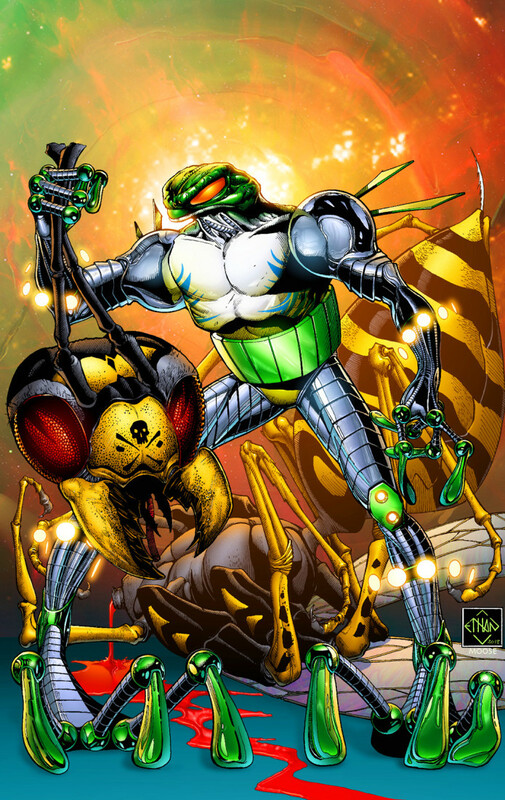 Ethan Van Sciver recently crowd-funded his Cyberfrog comic to record numbers with an IndieGoGo campaign of $628,000. Watch the video below where Ethan Van Sciver goes over his involvement with #ComicsGate, which saw him leave DC Comics as a result of the liberal agenda ruining the industry (something us Nova fans are all too familiar with). Van Sciver notes he is done with the #ComicsGate stuff and now focusing his efforts on helping other like-minded creators and fans. "I remember this feeling in the pit of my stomach that things were so bad that belonging to an organization, belonging to DC Comics, it was chains around me," Van Sciver said. "It kept me immobilized and unable to protect myself and really speak my own mind and be safe in doing so and really fighting back. I mean, I wanted to fight back against all of this. It was important to me. So eventually I did leave DC Comics. I left one issue early. I was supposed to complete a certain number of issues before I could get let out of my contract. I begged to be let go. 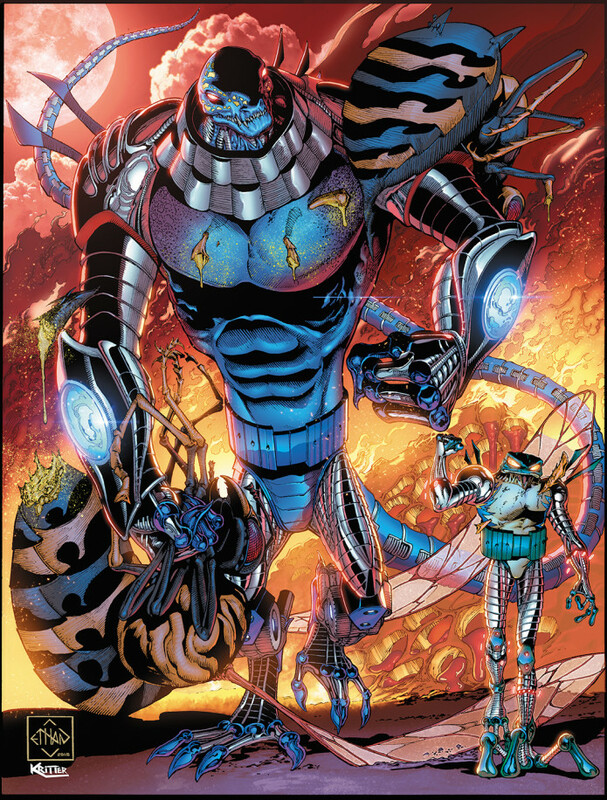 "I did a comic book called Cyberfrog," Van Sciver continued. 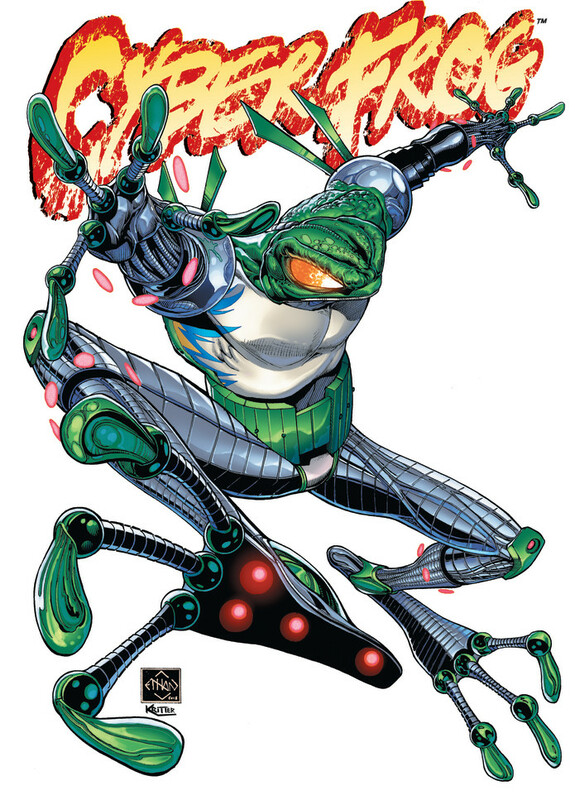 "I announced that I was going to crowd-fund an independent comic book called Cyberfrog, and I was going to follow a strict regimen of behavior based on what I learned from the YouTubers of #ComicsGate, and sure enough, Cyberfrog raised $628,000. It was enormous. It was a tremendous success." Ethan Van Sciver goes on to offer how he wants to connect to the creators and fans. "Now since then, I have been able to use my platform, which is my YouTube channel Comic Pro Secrets, and this one as well, I am going to grow this platform as well, to help other comic book artists who also felt the way that I did, to be able to fly on their own. I have my own marketing ideas. I want this audience. This audience, this customer base, this fan group, I want them to be my audience. The rest of the comic book industry may have shunned them and told them to go away and told them not to buy their work, I'm begging them to buy my work. I want your business." Check out the video below for more, which offers some rather good insights. 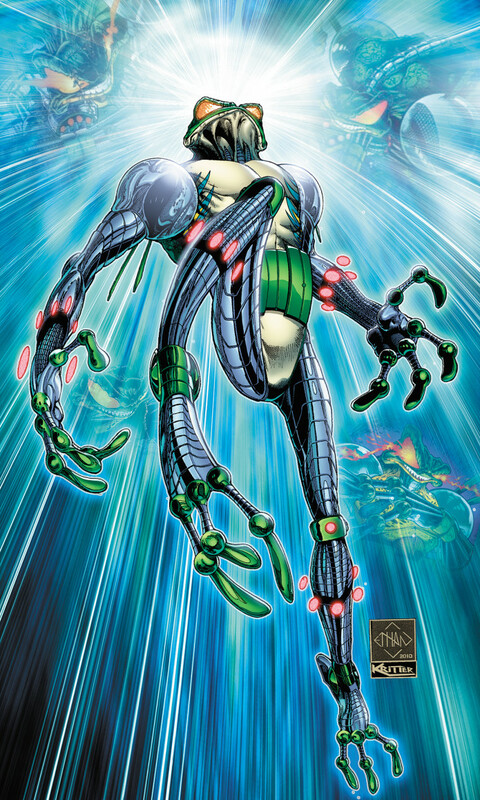 A Cyberfrog figurine miniature collectible is also available.